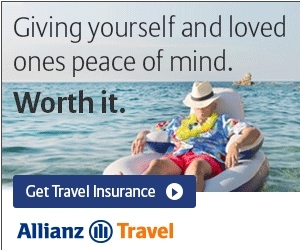 Question: Are you forgetting about 6x points from Skymall? Oh we all fondly remember the 25,000 point Skymall deal from last December. We all, refreshingly I might add, found out just how great Skymall customer service was and is. From price match to help on getting points posted, their folks were there for us and made sure we were happy when all was said and done. Now I know that the prices at Skymall are just about always higher than any other place on the planet. But, do we remember their outstanding price match guarantee? They will match just about any of the “majors” out there. Let’s just take one item for example. 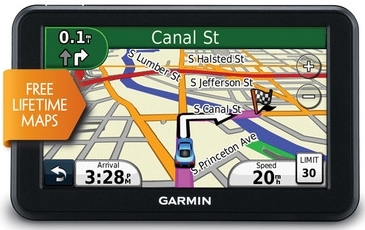 Say you want to buy this Garmin Nuvi 50LM from Skymall HERE. Now if we go to Best Buy we see it much much cheaper HERE. So just buy it at Skymall and submit a claim ASAP to customerservice@skymall.com and then include “Price Match” and your Order Number in the Subject Line and you are all set. If you pay with your DELTA AMEX card you get 5x for starting at the Delta link and another 1x for the purchase from AMEX. You get the item at the same price you would at Best Buy and earn a bunch of Skymiles. ← The SPG Westin Southfield Detroit Michigan – A nice SPG property!